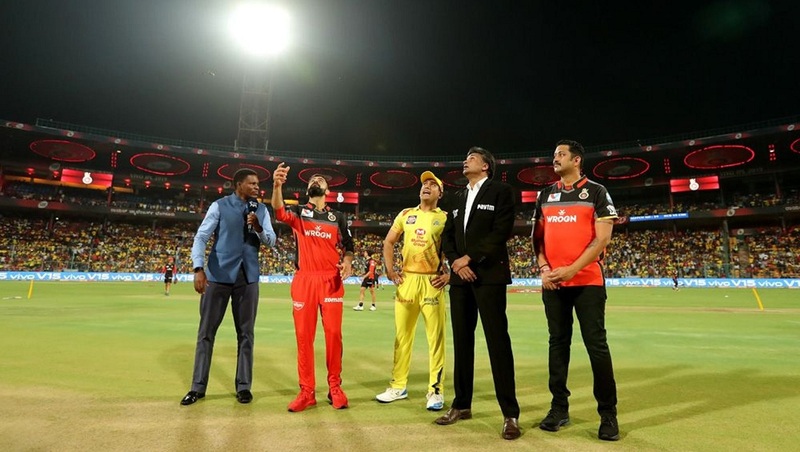 Catch all the top moments from match 42 of the 2019 Indian Premier League between Royal Challengers Bangalore and Kings XI Punjab played at the M. Chinnaswamy Stadium, Bengaluru. 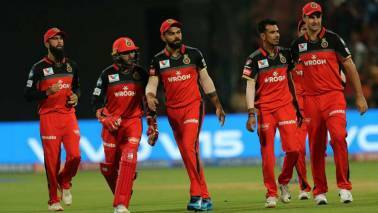 Navdeep Saini's fabulous penultimate over and AB de Villiers' unbeaten 82 off 44 balls keeps RCB's hopes of making the play-offs alive. 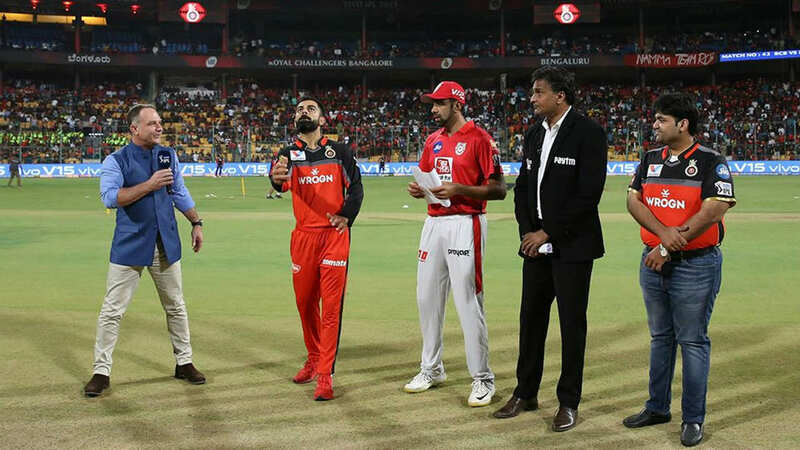 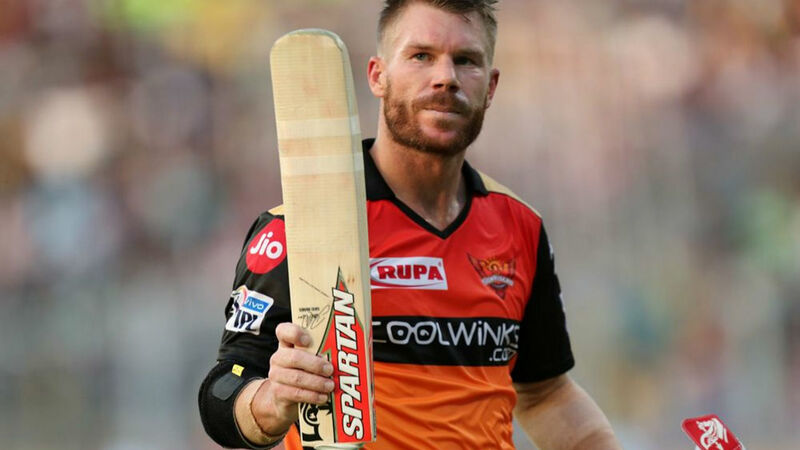 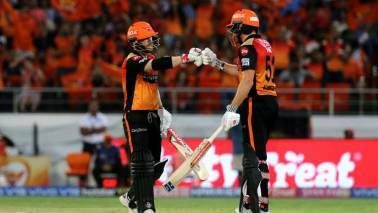 Catch all the highlights from match 42 of Indian Premier League 2019 between Royal Challengers Bangalore and Kings XI Punjab played at M.Chinnaswamy Stadium, Bengaluru. 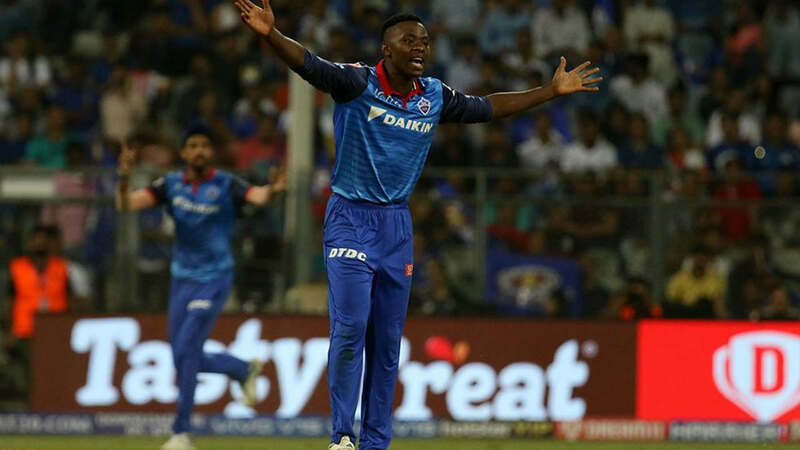 Kagiso Rabada leads the charts with 23 wickets in 11 matches. 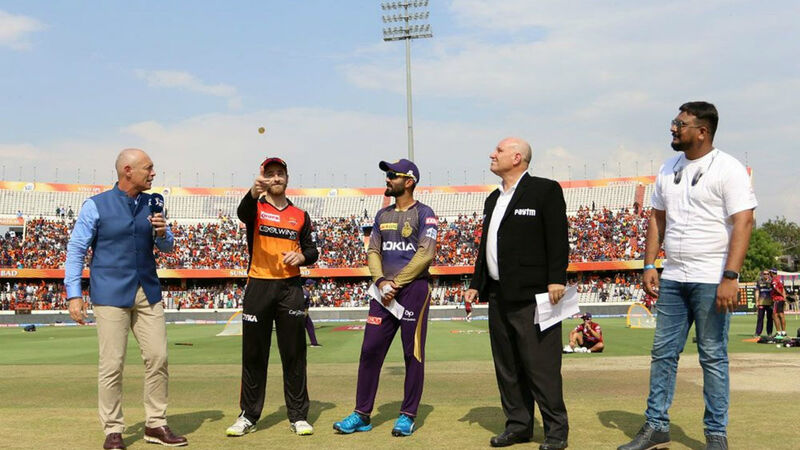 Here are the top bowlers in contention to win the coveted Purple Cap in 2019. 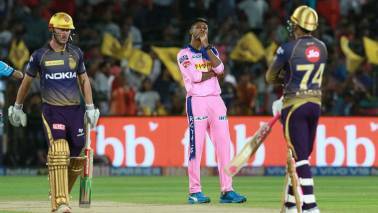 KKR have suffered five defeats on the trot, exposing their over-reliance on Andre Russell. 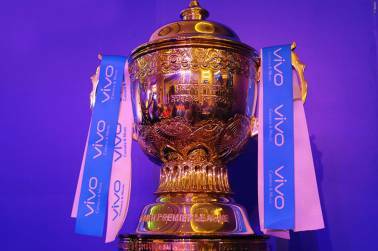 The points table for the IPL 2019 will be updated after each match. 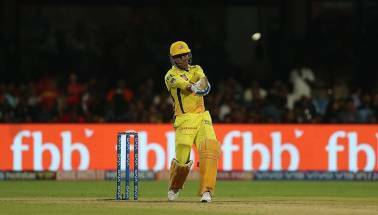 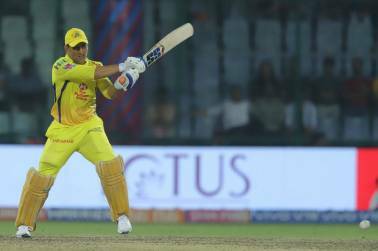 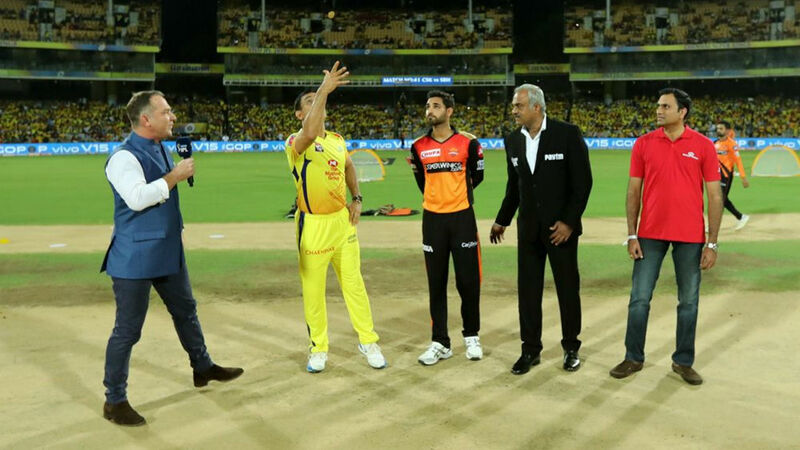 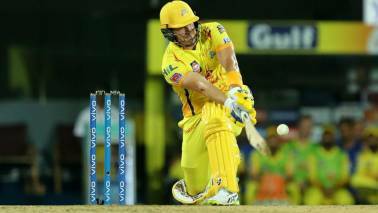 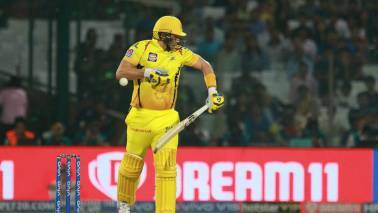 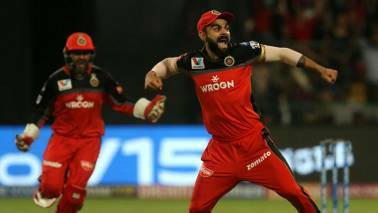 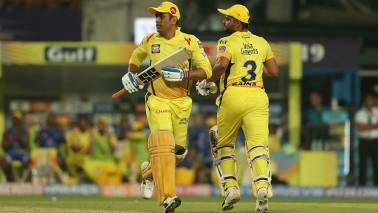 Catch all the top moments from match 39 of IPL 2019 between Royal Challengers Bangalore and Chennai Super Kings at M Chinaswamy stadium in Bangalore. 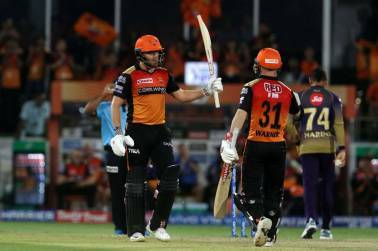 KKR were sloppy in the field and ended up paying heavily for their mistakes. 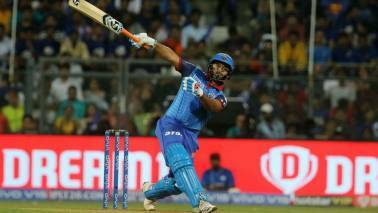 Bairstow was dropped twice, once on 5 by Cariappa in the second over and then again on 58 by Piyush Chawla. 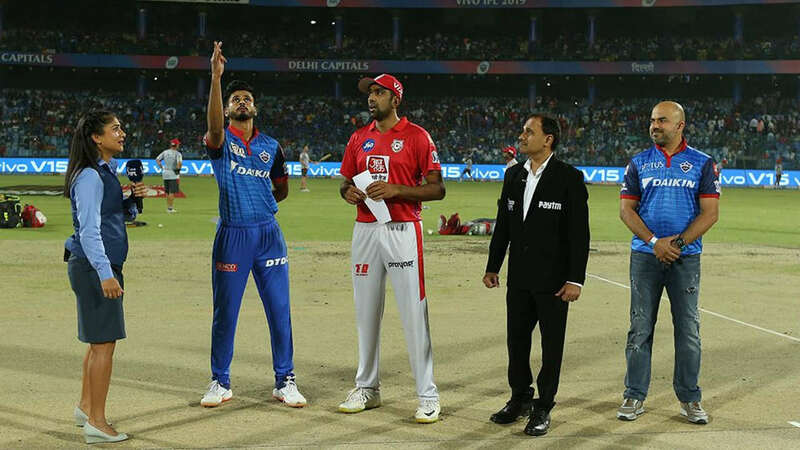 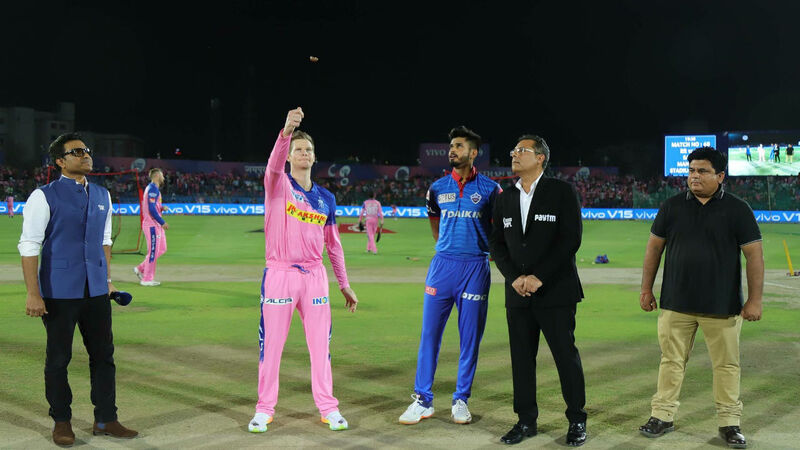 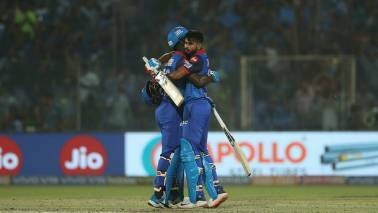 Catch all the top moments from match 37 of the 2019 Indian Premier League between Delhi Capitals and Kings XI Punjab at the Feroz Shah Kotla, Delhi. 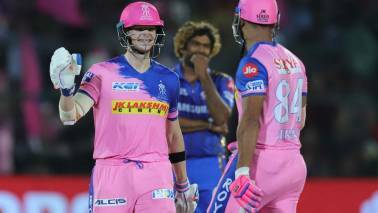 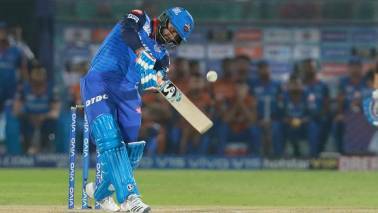 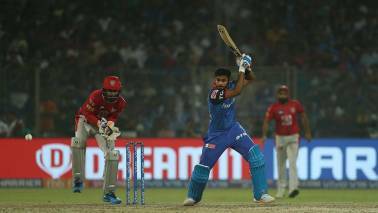 Catch all the highlights from match 37 of the Indian Premier League between Delhi Capitals and Kings XI Punjab at Feroz Shah Kotla stadium, Delhi.